The mission of the Anne Arundel Striders, Inc. is to improve the physical fitness and mental well-being of its members through the promotion and encouragement of long distance running. In furtherance of our mission, we take pride in supporting our local community by donating all net proceeds of our races to non-profit organizations. Since our beginnings, we have proudly donated over $10,000 to various cancer research and military organizations. 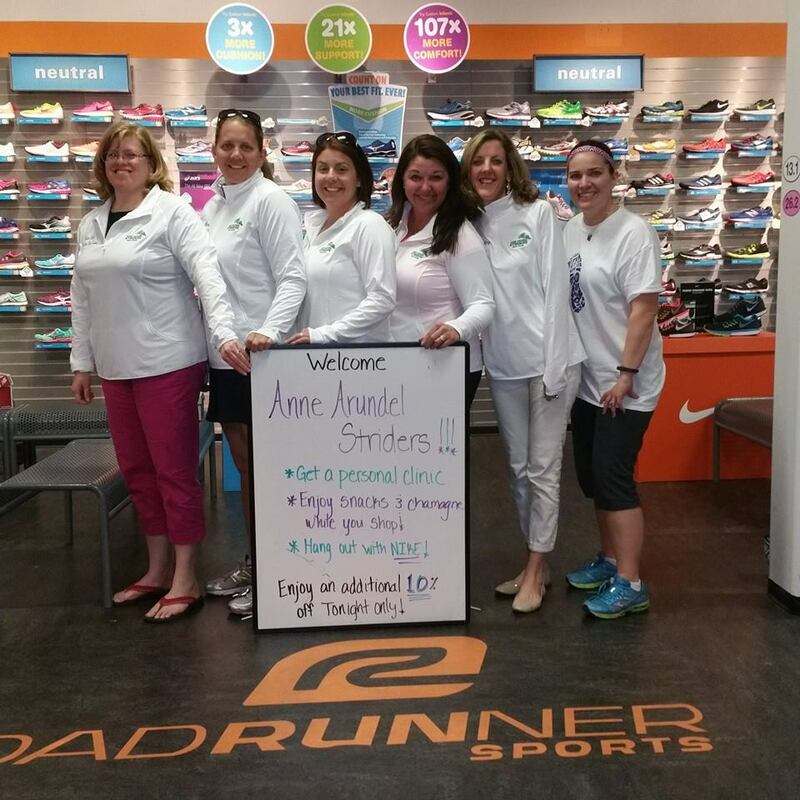 Make a difference in your life by becoming a member of the Anne Arundel Striders and pushing yourself to the next level of running. Make a difference in the community by registering in one of our races, or volunteering at one of our events!